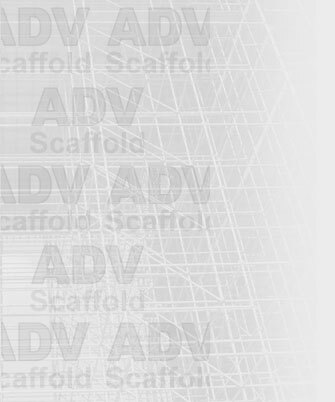 For Aluminium, Fibreglass, Steel, and Brickies Scaffold Systems in Perth and Regional WA, you need ADV Scaffold. Choose from our extensive range of quality, lightweight scaffolds, including: Aluminium Mobile Scaffold, Aluminium Quick Stage Scaffold, Aluminium Tradies Folding Scaffold, Fibreglass Mobile Scaffold. 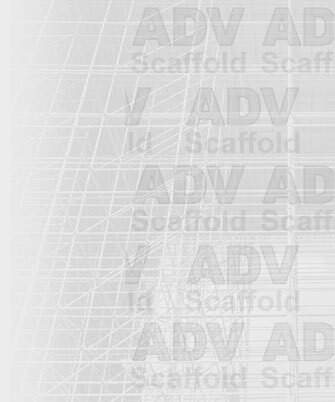 We provide a prompt and reliable delivery service and fully qualified scaffolders for professional scaffold assembly and dismantling. Whether it’s a large construction project or DIY job, call us for a free quotation today – and we’ll install your scaffold tomorrow!